Recruitment agency is often a term that sends small and medium business owners shuddering back to their desks. Is it a necessary evil? Are all recruiter’s sales monsters? ‘Why can’t we do it ourselves?’ are common statements. Although a scary concept, recruitment and using a recruitment agency in one way or another typically ends up being an essential aspect of any organisation and getting it right is important for the future of a business. However, there are many recruitment agencies some of which will fail to deliver and others that will surpass all expectations. The difficult part is finding the right agency for your business, fortunately, we’ve made that process easier for you with a guide to what you should look for in a great recruitment company and a list of the top recruitment firms and agencies in the UK and London. 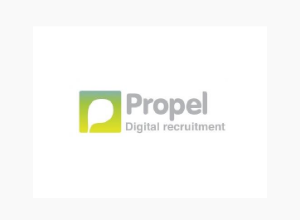 Propel is a recruitment firm with a focus on digital businesses and the tech sector in London and further afield. Specialist Areas: Advertising, Media, Mobile, Marketing, Retail, E-commerce, Travel, Saas, Fintech and Creative Services. Useful: Propel is heavily involved in the startup space. They run a range of events you can find out more about on their blog. Contact: You can reach Propel here. 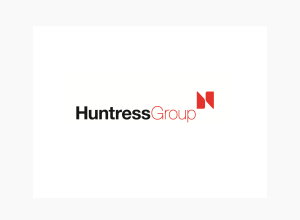 Huntress Group is dedicated to recruiting the highest-skilled people in office support, IT, accounting and finance. Their specialist recruiters are highly trained within their respective markets and possess expert knowledge. Core Services: IT, Office Support, Recruitment and Accounting & Finance. Useful: Huntress’ highly-trained IT consultants recruit technology professionals across London and the UK. Contact: You can find their contact details here. Silicon is a dedicated startup recruitment agency specialising in tech. Useful: They often hold startup meets where you can get learn a thing or two from the people who made it big. Contact: You can contact them via the provided email address on their website. 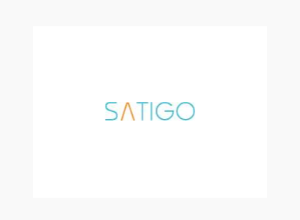 Satigo is a recruitment agency established to act as a flexible partner to technology-based startups, helping them source top-notch recruits to their business. Specialist Areas: Infrastructure, Digital, Change and Transformation, Enterprise Sales. Useful: Satigo’s staff has a wealth of experience in providing recruitment services for a variety of business types. Contact: You can personally visit the office in London or contact through an online form. Check here for contact details. Deerfoot IT Resources is a consultancy firm focused on assisting IT-based startups. It’s dedicated to bringing out IT recruits for a range of small and large-scale businesses. Core Service: Analytical approach when it comes to the evaluation of IT recruits. Useful: Deerfoot doesn’t follow the conventional trend of promoting sales, but rather concentrates its efforts towards finding the best techniques for recruiting the most suitable candidate. Contact: The offices are located in Southampton and London. You can find their contact details here. 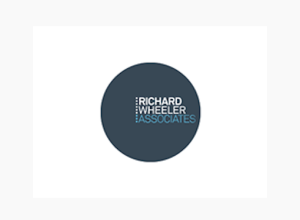 Richard Wheeler Associates (RWA) is a leading IT recruitment company with an intimate understanding of the dynamic culture and commercial demands within the startup incubator community. Useful: RWA provides a professional search & selection service. Opilio is one of the fastest growing IT-based recruitment firms in the UK. It provides recruitment services to startups operating in mobile technology and digital media. Specialist Areas: Digital Media, Mobile and Technology. Useful: Opilio is a young, emerging recruitment agency aiming to provide the best possible recruitment services. 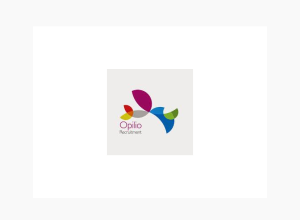 Contact: Opilio offices are located in London, Manchester and Birmingham. You can find the address of each location here. 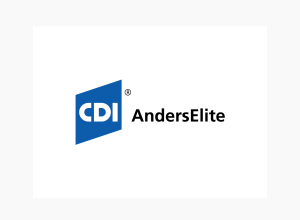 CDI Anderselite provides permanent, temporary and long-term contract recruitment services for a wide variety of clients across many industries. Core services: IT, Technical, Architecture, Aerospace, Railway, Oil & Gas. Specialist: Technical, Railway and IT. Useful: CDI’s team has an experience of about 30 years in the professional staffing industry. Contact: You can submit a general enquiry on their website. 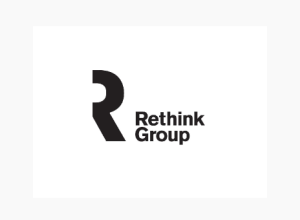 ReThink Recruitment is one of the leading recruitment consultancies across many industry sectors and locations. Their success is based on in-depth knowledge of various sectors coupled with passion and commitment. Core Services: Energy, Healthcare and Business & Technology. Useful: Their recruitment consultants provide expert advice and deliver results on time and operate within your budget. Contact: They have offices in London, Bristol, Birmingham and Manchester. Contact details can be found on their site. 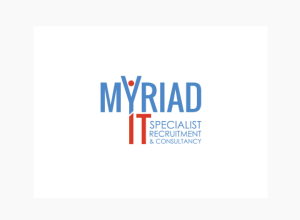 Myriad Recruitment sources their candidates through data warehousing. They recruit permanent, temporary, contract and interim opportunities. Useful: Myriad are focused on helping tech-related startups find specialised jobs for their growing businesses. 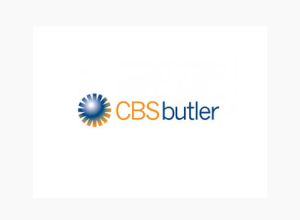 CBS Butler covers a spectrum of technical and functional job disciplines for engineering, manufacturing and technology-based organisations. Core Services: Engineering, Manufacturing and Technology. Useful: CBS offers a variety of recruitment services ranging from contract/temporary staffing, contingency permanent recruitment, retained search and selection. Contact: They have their head office in Surrey. Other relevant details can be found here. Brite works across a wide range of industries and aims to offer straightforward recruiting solutions. 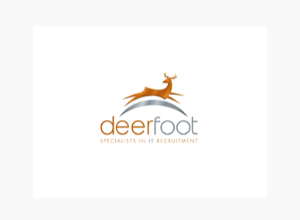 Specialist: IT & Technology, Telecommunications, Customer Service, Sales, Estate Agency, Administration, Financial Services/Retail Banking, Finance and Accountancy. 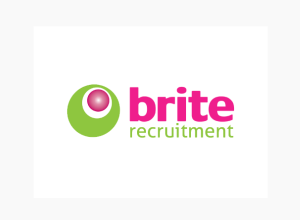 Useful: Brite work with businesses of all sizes on a range of recruitment services including contract, permanent and temporary. Contact: Their headquarters are in Cheltenham; you can visit their website here. 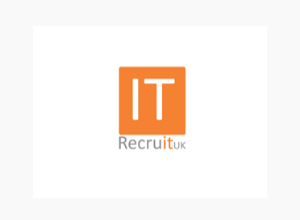 IT Recruit UK help their clients navigate the intricate world of technology by offering straightforward solutions that cut through complexities. Useful: IT Recruit UK specialises in matching the right employees with the right employers. Contact: You can find their contact details on the following link.